I’ve tried my fair share of mascaras over the years and most are okay and wearable. Lots have been horrid and then we have the few we love. Here are just a few of my favorite mascaras that I use often. I’ll say now, I have a love bias with Maybelline mascaras so I will limit my selections to one per brand of choice. A newbie to my mascara family. It has a classic styled brush head and is on the small side which is nice. Considering the jumbo brush kick companies tend to be in the past few years. 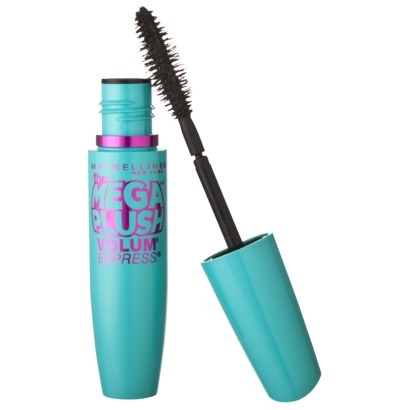 Volume on this mascara isn’t bad but I feel the length is great. 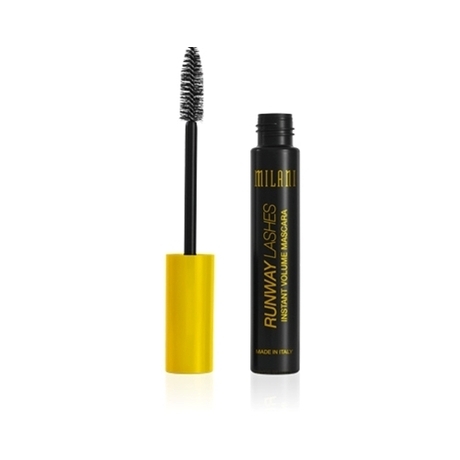 However is separates lashes like no other mascara I’ve tried. It looks like I have half a million lashes. It’s making a good first impression on me for sure. 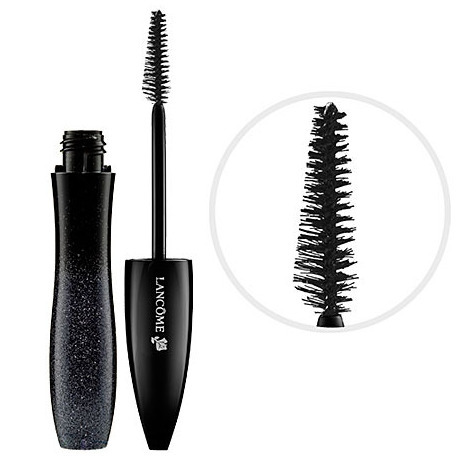 This mascara gives my lashes great length and volume and doesn’t give me panda eye and is so black and the brush is great. Sigh… However it is pricey at over $30. Would I repurchase? YES. Can I? Not often. Mascara isn’t the type of product I toss extra money at. Since there are so many great drug store mascaras. If mascara is am important item for you and you are willing to spend the money. I highly recommend trying this. 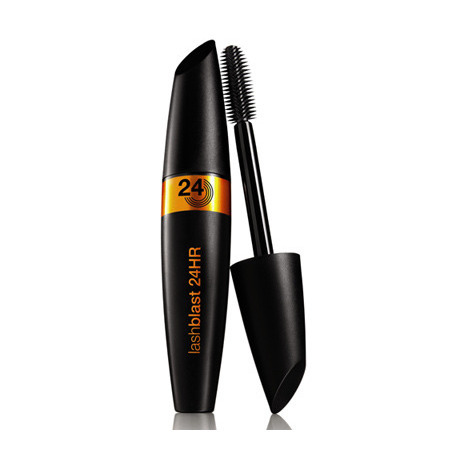 What are your fave mascaras? What are you most hated? Let me know in the comments below. ps. I HATE Maybelline the Rocket. Could not get into it. ← What year is it?? !